Diamonds are an investment. Precious gems increase in value over time. If you’re planning to sell some of your items in the future, you need to keep them in good condition. Here are the ways to keep your diamonds shiny for years. Before placing your diamond in a jewelry box, inspect the item for scratches. If the stones are loose, don’t wear the jewelry again until you’ve taken it to a jeweler for repairs. Check the mounting, prongs, setting and the luster of the gem. Any expensive jewelry such as diamonds should be stored in a fabric-lined case. If possible, each piece should be placed separately from the others to prevent damages. Diamonds can scratch other gems when the clasps and chains get tangled. Remember that diamonds are considered the hardest gems so they should be placed separately to protect other gems. You can place your jewelry in fabric pouches or wrap each one in tissue paper and then place them in a small bag. 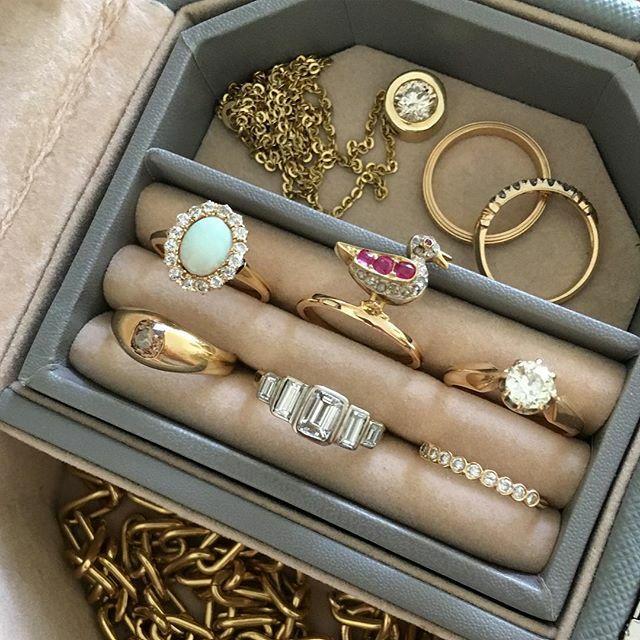 There are also smaller jewelry boxes made for traveling. Always pick the design with individual compartments. 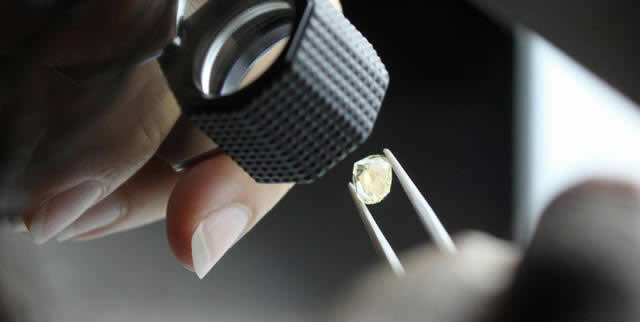 While diamonds are easy to clean because they’re durable, they could attract grease and oil. Don’t spray on your oil-based perfume while you’re wearing your jewelry. Use the scent before you put your diamonds on. As a general rule, you should apply all cosmetics and body products first before wearing your jewelry. Don’t use your jewelry while you’re working out, cleaning, or performing any strenuous task. Not only are they distracting but you could damage the stones and the metal with the chemicals from external sources and from your body. Take off your jewelry when you go swimming. You could lose the piece and damage the metals. Diamonds are tough so there is no need to take it to a professional cleaner if you handle it properly. You can soak the jewelry in mild soap and water overnight then wipe with a soft cloth. The problem, however, is how to clean the type of metal used, the setting of the jewelry, and the other gems used in the piece. Avoid using bleach, ammonia-based cleaning solutions, abrasives and strong detergents as a general rule. 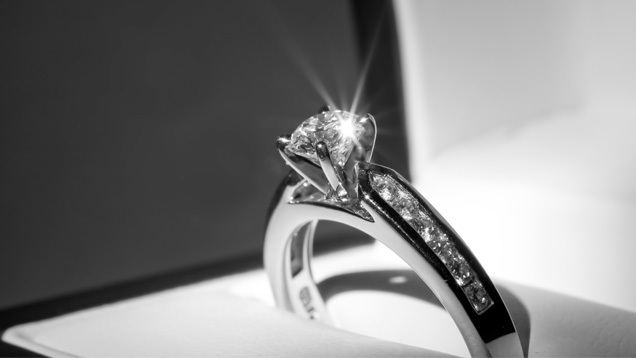 If the jewelry isn’t made up of just diamonds, you can take it to a professional jewelry cleaner once a year for thorough cleaning and repairs. There are other options you can do at home besides wiping with cloth or soaking it in soapy water. Ultrasonic cleaners are convenient, but the process could damage other gems and some jewelry settings. Ask your jeweler for recommendations.